Together we create a safe space for ecstatic dance and free movement expression. This is supported through guided parts around body and self-awareness. The music is mainly electronic, influenced by rhythms and sounds from India and the Eastern world. 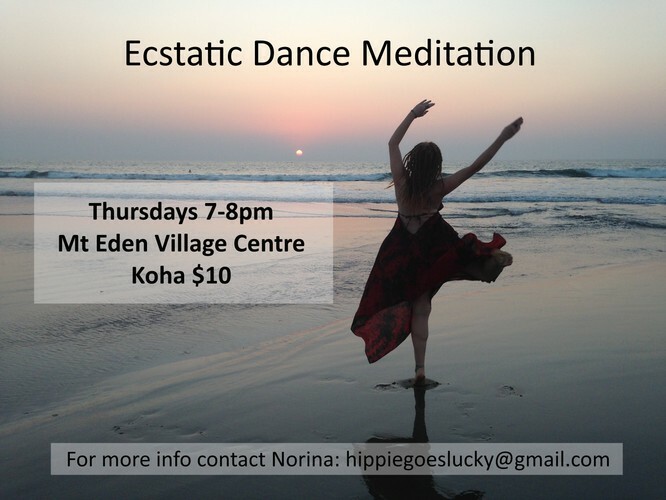 Enquiries to Norina at hippiegoeslucky@gmail.com.